I am looking for a limited number of professional horse trainers that would like to participate at Horseshoe Park Equestrian Center for a couple of hours on November 24th, 2015 from 6-8 pm for the general public to observe with Charlie Hill as we discuss the Chill Method. When I first went to see Ray Hunt, I had been a professional horseshoer for many of the nation’s top trainers, gaining the insight I might need to help several youth as they learned to show their horses in youth classes. 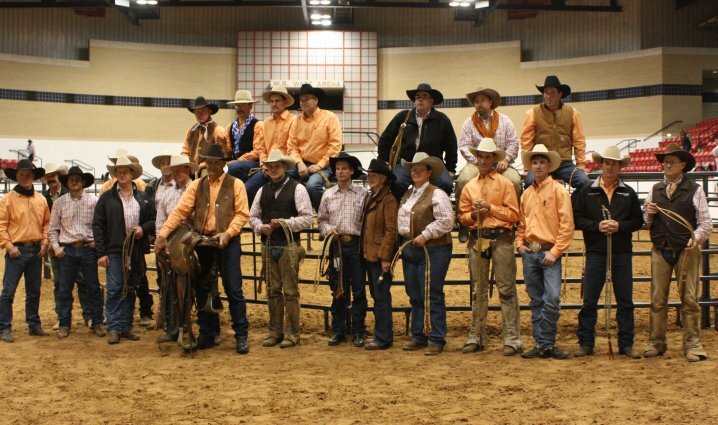 These youths went on to win many state AQHA championships and state 4-H honors. I had completed in the PRCA as a saddle bronc rider and steer wrestler. As a professional horse trainer, I had shown horses for nationally renowned breeder Howard Pitzer where I had won or placed at many of the nation’s top AQHA’s shows including The AQHA World Show. I am so thankful that I had a little pressure put on me to attend this guy, Ray Hunt, when he came to our area, whom had not accomplished near the things I thought I had. After this first encounter with Ray, I realized this guy, regardless of what I thought he had achieved or what I thought I had achieved, he had something that I needed a lot more of. After this first encounter with Ray, I continued to ride with him on every opportunity I had. I generally took the horse that I was the most pleased with for the amount of time that I had spent training them usually between 30 to 90 days. Ray’s insight helped me improve on those horses what I thought was the best I had to offer. This also gave me the chance to show the general public what they might expect from a horse trained by me. All applications for this event will be considered. I want to provide for the general public to be able to observe a group of 6-10 professional horse trainers that possess the most diverse experience, background, and methods as possible. Chill Method is not a method of doing, it is to be a method of learning where like-minded people are willing to discipline themselves to work from within to find solutions for the horse so the horse becomes willing to give his best with all his heart every time. This develops a horse with a sound mind. The study of Chill Method also allows the horse to raise his performance level while retaining a sound body through proper balancing of his hooves and support of his limbs. This method has been developed over many years of studying thousands of horses, hundreds of trainers, farriers, and veterinarians. It will be the goal of Chill Method to provide such like-minded people a forum to study the horse’s needs and our responsibilities to achieve this end. This will be a great and informative event for all who attend. As Ray Hunt often said, “I don’t care why you came, even if it was to criticize, I’m just glad you came.” See you all there!